Join us for our Family Launch Event on Saturday 10th November 10am – 12pm to mark the opening of an exhibition on the British Wildlife Photography Awards 2018, celebrating both the work of amateur and professional photographers and the beauty and diversity of British wildlife. UK Owl and Raptor Company will be joining us from 10am to 12pm with two of their UK native birds, the Kestrel and the Barn Owl. Enjoy an interactive experience including handling sessions of bird feathers and owl pellets. Children can also experience a pellet dissection workshop and have a go at dissecting the pellets to discover what their owls have been eating! Or do all 3 activities for £6! Plus of course, be the first to view this Special Exhibition! 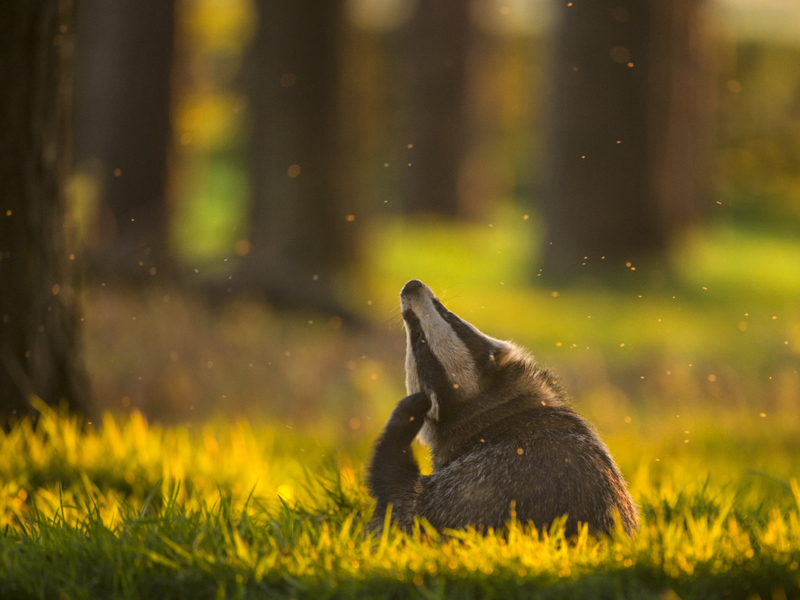 Winning images are chosen from thousands of entries in fifteen separate categories including a category for film and two junior categories to encourage young people to connect with nature through photography. Admission is free. The exhibition and family activities will continue to run all day from Saturday 10 November 2018 – Sunday 17 February 2019 (Closed Monday’s). Location: Special Exhibition Gallery, 1st Floor, The Beaney.